It is one of the most famous and widely used dating app in India. It’s allogrithm allows you to connect with people in less than a minute. Users can manage their search results by sorting search results according to age and distance. This dating app has been developed in India, It has succesfully attracted people on its platform in very short time. This app just not find a partner for you on the basis of age and distance but also take cosideration of interest and preferences. It also a matcchmaking app, this app give preference to well educated people. It’s alogrithm allows you to find your match on the basis of your interest. It function similar like Tinder, But power to start the converstion has been given too females only. As soon as a female get the mathc, she should start conversation in less than 24 hours. This app is available only for iOS users in India. This app just not help you to find a perfecct partner but also allows you to make new friends. It also facilitate you to create group chats. This is a smartly made app, it’s just not focus on Indians but the complete South-Asian community. This app responsibily focus on the safety of its users and their personal information. They promise tp protect your data. This app works in an unique way, users get the pictures of random people and they have to rate them on the basis of their attractiveness. User who pick the most attractive person get the highest score of popularity. In the internet era and increasing use of social media indicates that people are relyig on technology for everything. And we will admit it allows you to sort your life better and find better interest without putting much efforts. 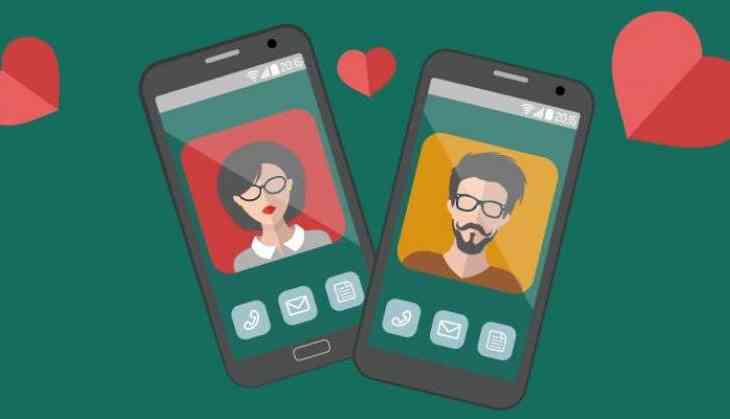 So, if youa re looking for a date then these specially designed dating apps can help you, have a look.